Whether it's your sweetheart, a friend or coworker, you can wow your Valentine with these great tech-related gifts that won't break the bank! Happy Valentine's Day! If you want to go a different route from the red roses and chocolate candy check out some cool tech accessories that she’ll love! Don’t worry, these are all at prices you can afford. I’ll start with the most expensive and work my way down to the inexpensive. Let’s start with headphones. If you want to make a cute gift box with flowers, chocolate and headphones I suggest the following. These are cute and inexpensive. But the sound rocks on them. 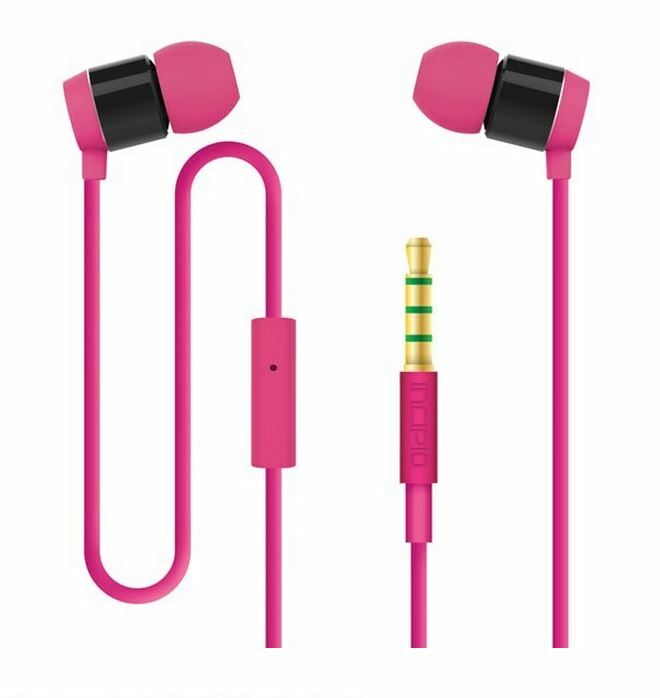 If you want to keep with the pink theme, check out the F90 in-ear headphones by Incipio. They’re cute, affordable and girly. It has all the basics you need in in-ear headphones; a good driver, in-line mic, and a subtle yet stylish design. You have choices of 3 colors, pink, red, or purple. These sturdy headphones have a solid build and produce solid sound as well. 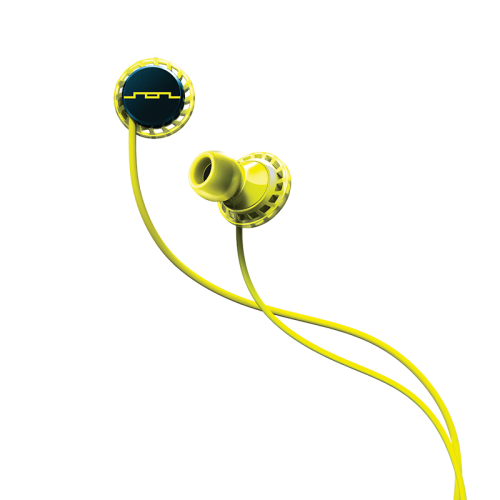 The Jabra Revo (can be wireless as well) come with Dolby sound for guaranteed quality music playback. Get the best out of your music with the Jabra App, which allows you to control your stored music to get the best sound possible. 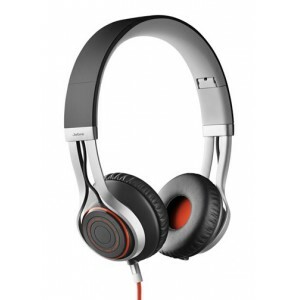 You saw these headphones on our Holiday Gift Guide for 2013. I had to bring them back in (not only because the charging case has red on it), but because women love these. 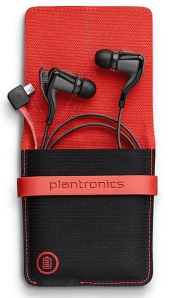 The Plantronics BackBeat Go 2 are small, easy to charge and small enough to fit in your pocket. They come in black or white. If your special person likes to blast their music, here is a good option for a gift. 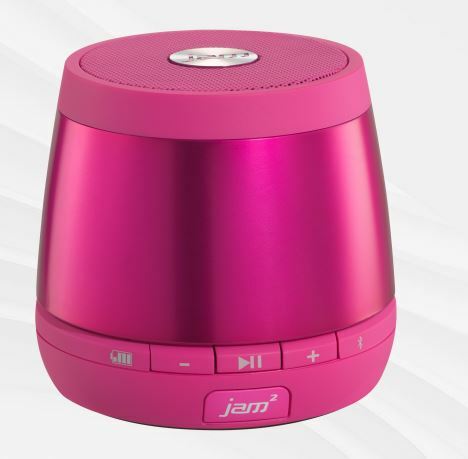 The HDMX Jam Plus Wireless Speaker is a cute gift that can be used anywhere. It’s a great addition to an office or small room. The great thing about the Jam Plus Speaker is that you can buy a second one and pair them. It’s rechargeable through MicroUSB port, so no worries about your battery dying. You can stream music for up to 6 hours. The JBL Micro Wireless Speaker is another great idea for music lovers. It’s affordable and they promise an easy setup. This speaker doesn’t leave the bass out -at all! It has a nice keychain holder if the giftee is always on-the-go. It also has a durable build. 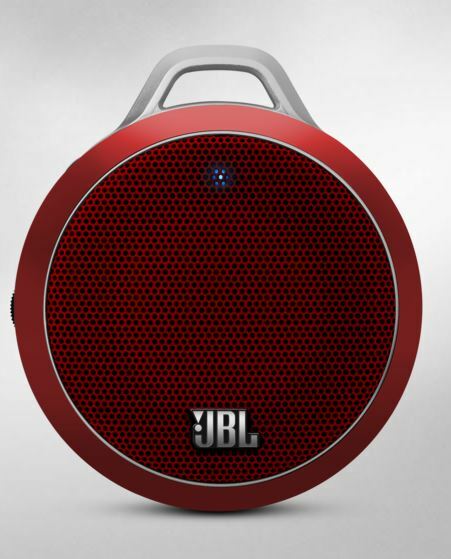 The JBL Micro is available in 6 colors, from black, blue, green, red, pink, and white. You can daisy chain the JBL Micro to boost the sound! You know that we couldn’t leave the cases behind. Since our phones are always in our hands, it’s important to accessorize them. Also, what better way to stay on the mind of your loved one, than by giving them a gift they will see many times a day? 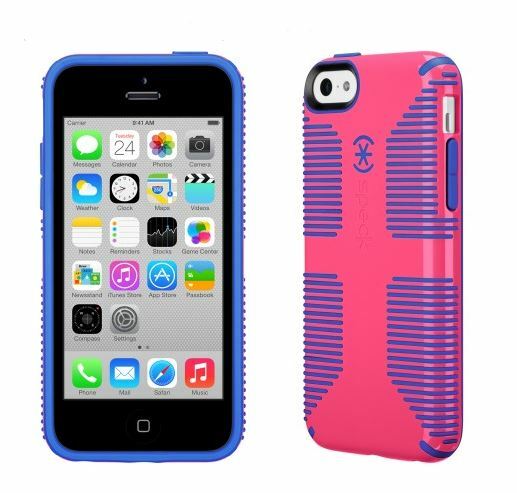 Speck has a many colors available on their CandyShell Case line, but this case is just perfect for V-Day! It’s white with pink and red hearts. And even though it’s cute, it has two layers of military grade protection. That means that it’s slim, yet shock absorbent. The case has raised edges to prevent your screen from getting scratched when faced down. 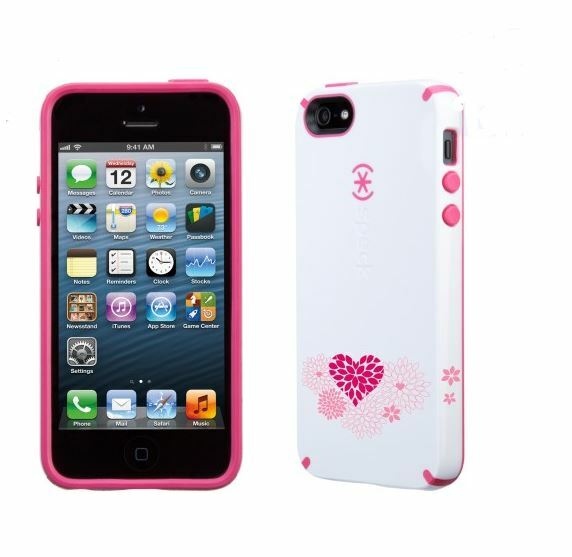 This cute case is sophisticated with the romantic touch it needs. The etched heart looks great in both the aluminum finish and rose gold colors. The Incipio Feather SHINE case isn’t bulky, yet provides sleek protection. Don’t forget that it’s available for the iPhone 5 / 5S in a rose gold color as well. Say it with flowers — on her iPhone 5 case. 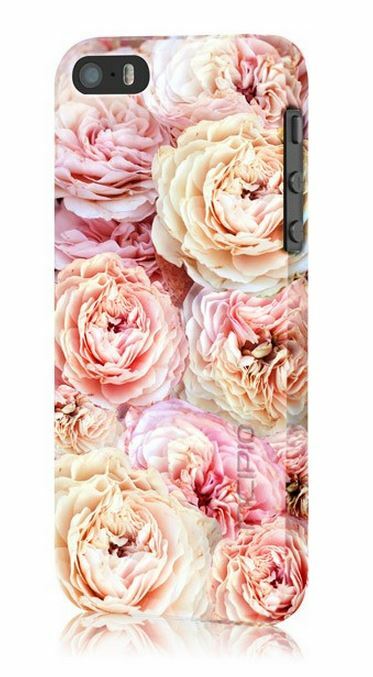 If your Valentine loves floral design, he/she will be happy to get this printed case by Incipio. This limited edition case is all about the style, so its lightweight with a soft finish. 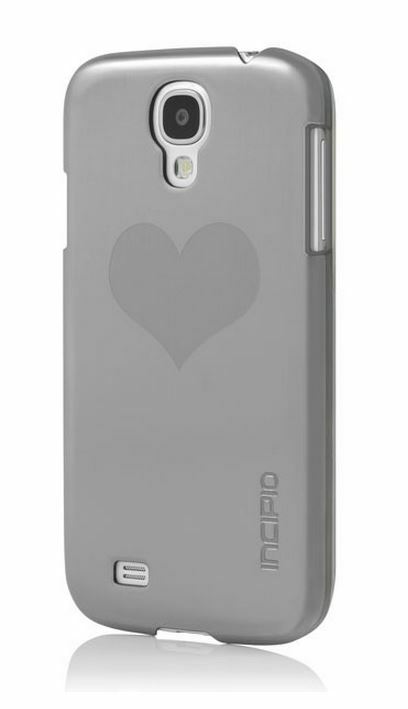 If your Valentine loves to text, is clumsy or both, I suggest you go with Speck’s CandyShell Grip Case. The no-slip grips give you a great handle on your smartphone which is ideal for texting. One-handed, or two-handed, it’s highly unlikely that you’ll lose grip of your smartphone with this case.